An elegant and powerful remote control for Kodi, designed from the ground up with the user in mind, this remote control for Kodi helps to make controlling your Kodi setup a simple and enjoyable experience. 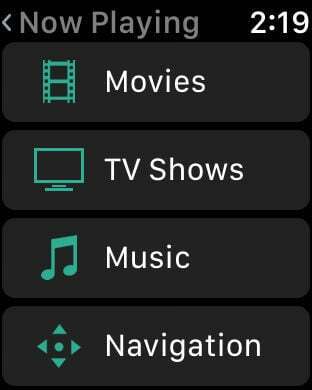 Take control of your Kodi installation with this intuitive and carefully designed kodi remote app for iOS and Apple Watch. Get to your most relevant media quicky, jump back into a half watched movie or tv episode, watch the next episode in a season, watch a recently added movie or simply browse your top movies by genre. Swipe and tap your way around Kodi. For the Apple Watch, a similar arrow / button based version of the 'Gesture Pad' available. Browse and remote control your Kodi movie library. Choose a movie and tap to play. 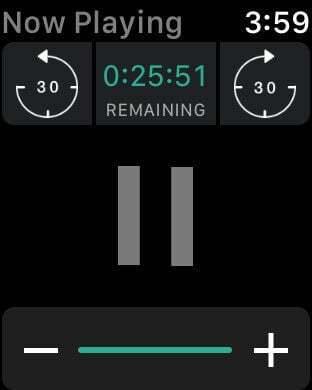 With helpful 'now playing' controls, making quick adjustments to the movie position or volume during playback is a breeze. 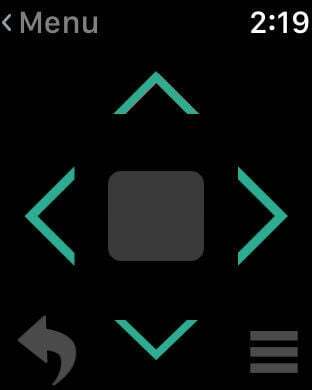 Effortlessly navigate your collection of TV Shows and get stuck in. 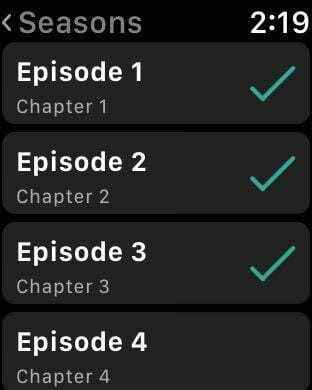 Choose a show, select a season, pick an episode… and you’re done! Pick an artist, choose an album and getting straight to the track you want, with three now playing options (play now, play next, queue track) control of your music is right at your fingertips. 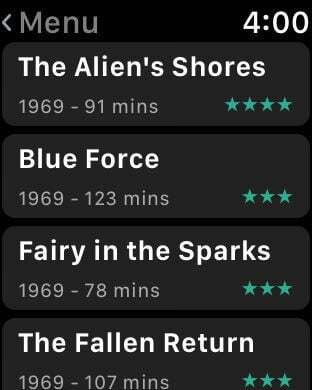 Browse and play your Movies, TV Shows and Music collection directly from your Apple Watch. Once playing, make adjustments to the position (via plus/minus 30 second buttons), change the volume and play/pause.